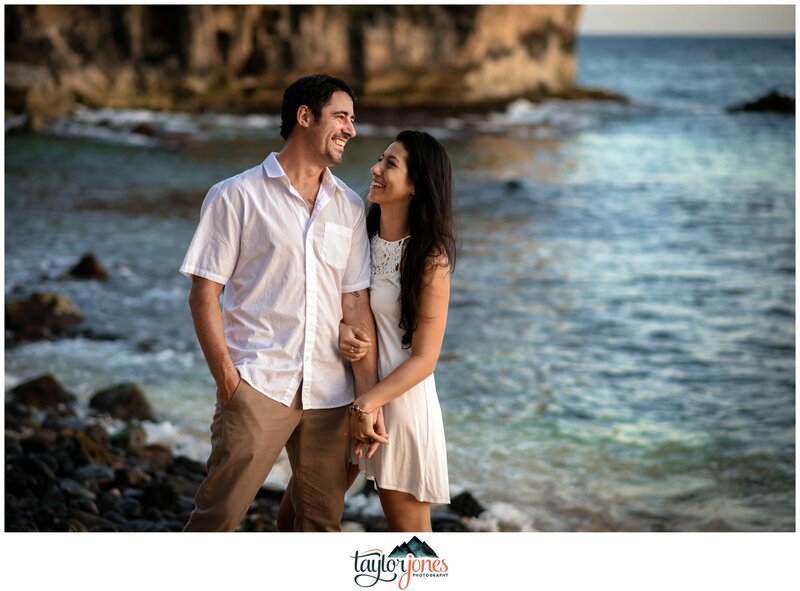 We can’t even express our excitement in sharing Niki and Justin’s Kauai Hawaii engagement shoot with y’all today! 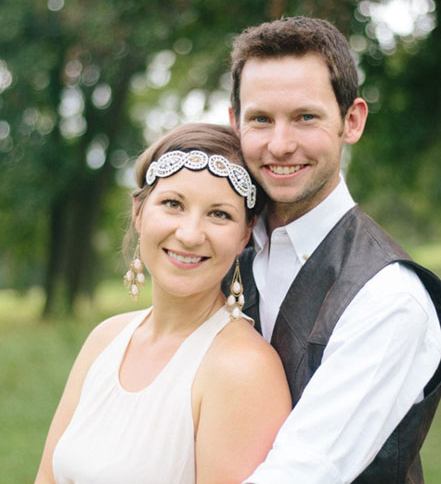 These two are truly the bees knees: sweet, genuine, and totally in love. 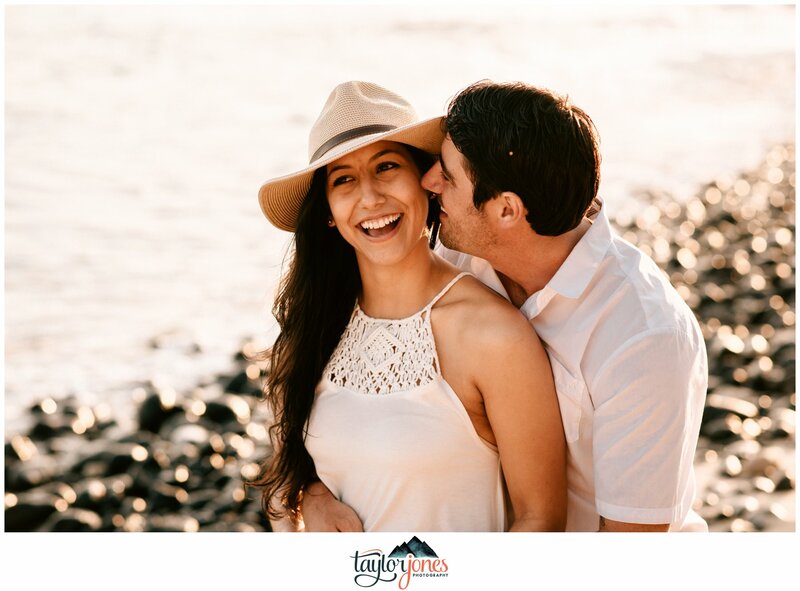 What’s more is that they’re two of the coolest people we’ve had the pleasure of meeting and are in the process of planning their Kauai wedding! 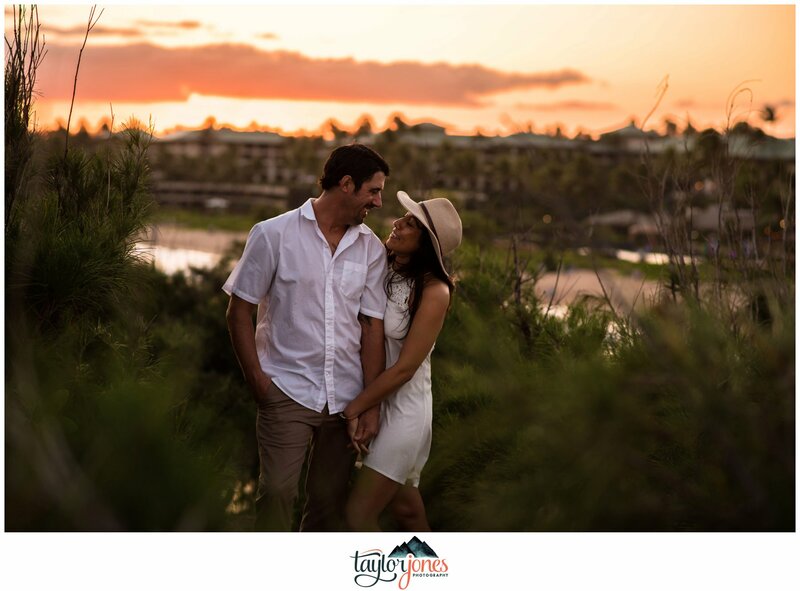 Being lucky enough to live on such a beautiful island, these two are totally taking advantage of saying “We do” in such a beautiful place. 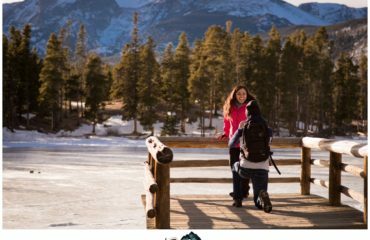 One of our goals for 2018 was to shoot in as many new places as possible. Niki and Justin helped make that happen for us and we are so thankful to have met them. 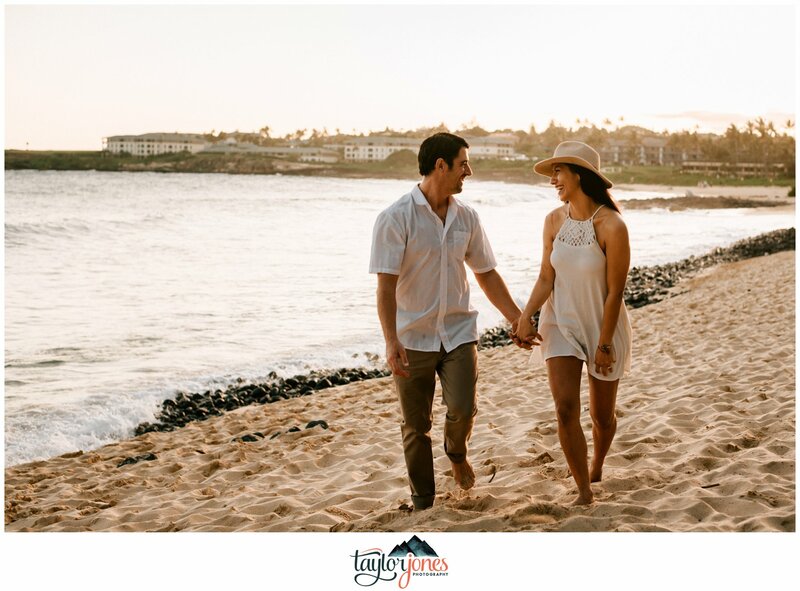 Unlike our Colorado shoots, Kauai graced us with immense greenery, cliffs leading to the ocean, teal blue waters, and sand in between our toes. 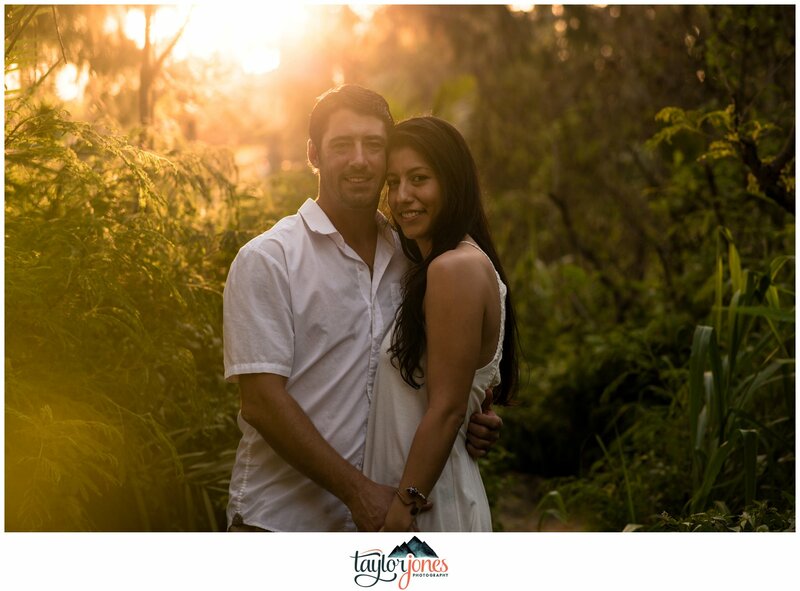 Niki and Justin, we are so excited for your adventures into marriage! Thank you so much for having us be apart of this time with you. We can’t wait to see y’all the next time we’re on your island! Aloha! 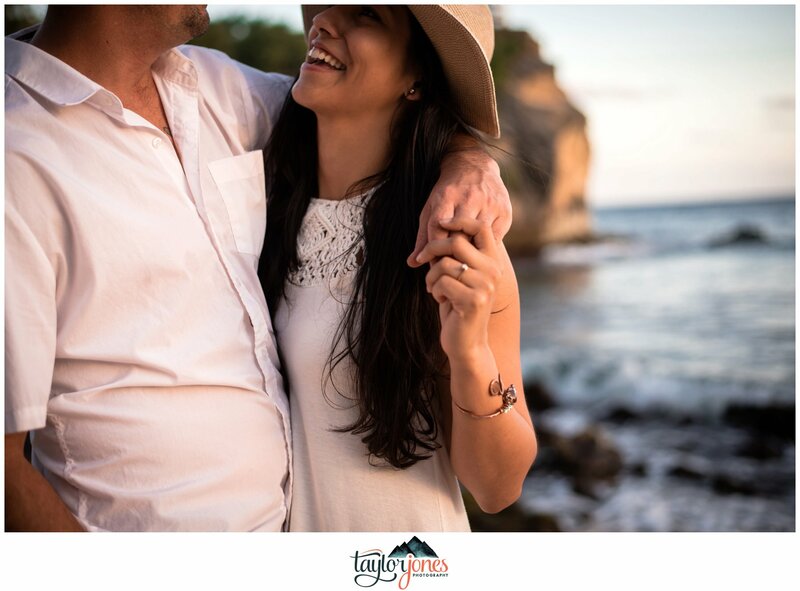 Tell us your proposal story! Justin, how did you ask Niki to marry you? 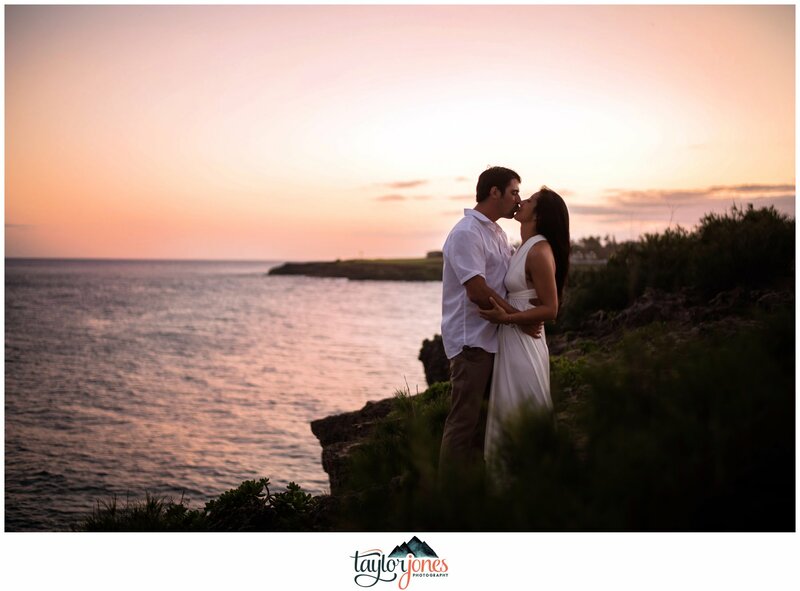 What made you decide on having a Kauai wedding? “HAHAHA! We are so not planners so we haven’t done too much. 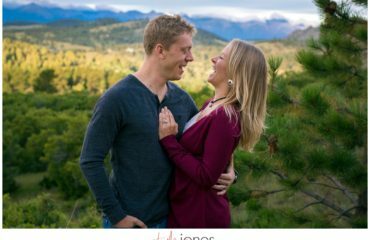 Probably the most enjoyable thing so far was the engagement photo shoot with you (Taylor)! 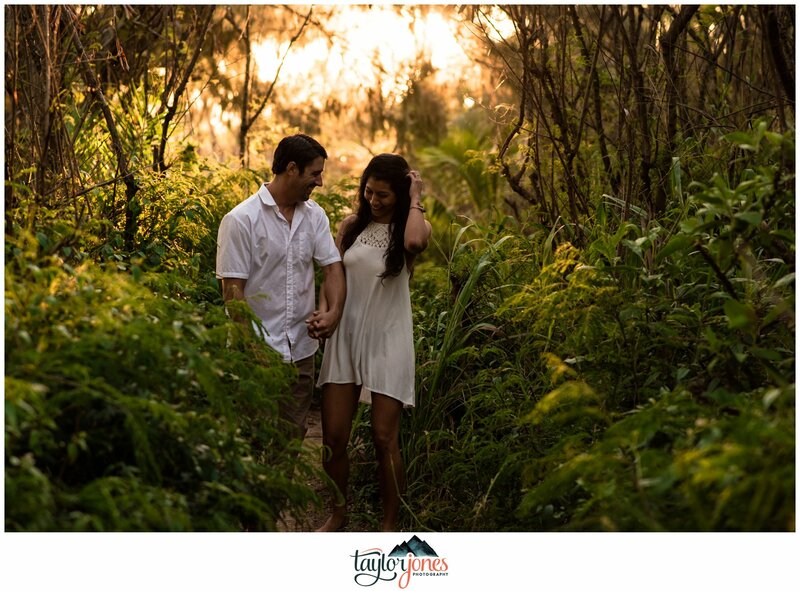 What are you most looking forward to on your Kauai wedding day? 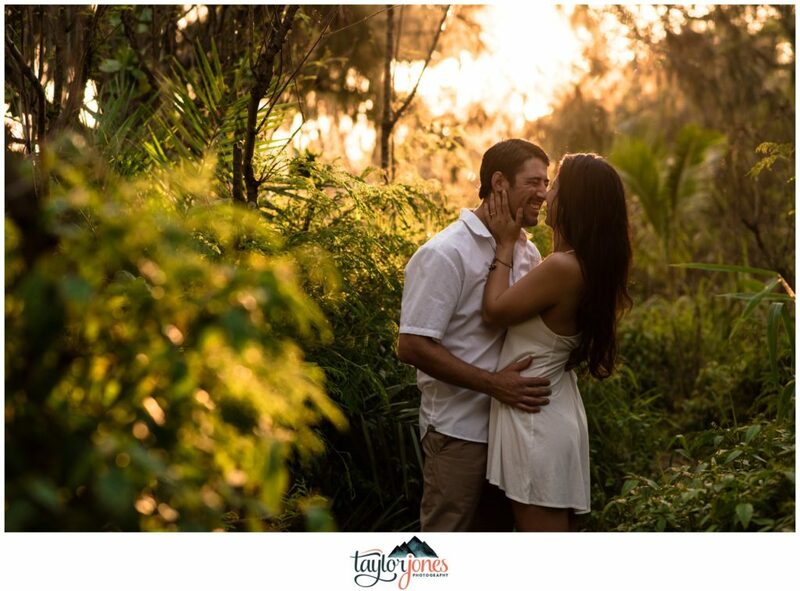 INTERESTED IN HAVING US CAPTURE YOUR KAUAI WEDDING OR DESTINATION WEDDING? Love that last image! 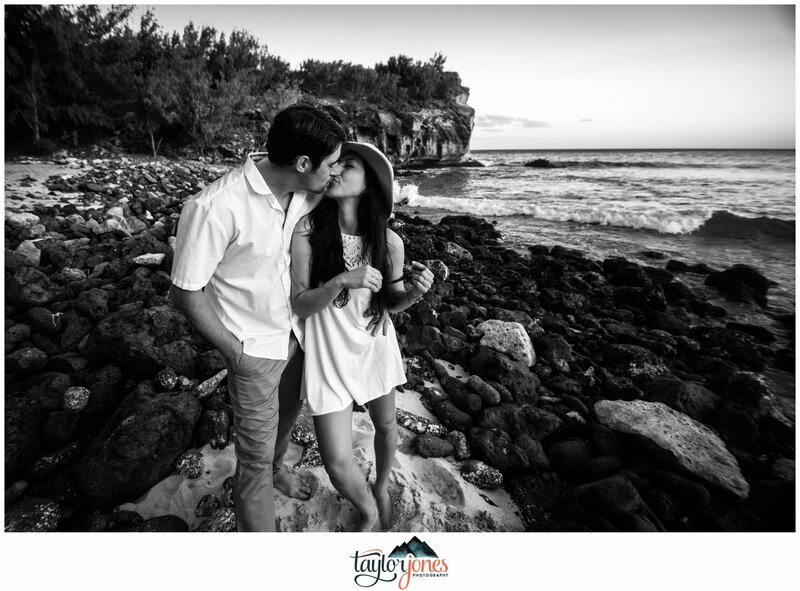 Kauai is amazing – jealous that they had their engagement photos in Hawaii! Way to capture the relaxed vibe. What a perfect love story! You guys did a wonderful job capturing their love in a beautiful setting! Um, these are all magical. 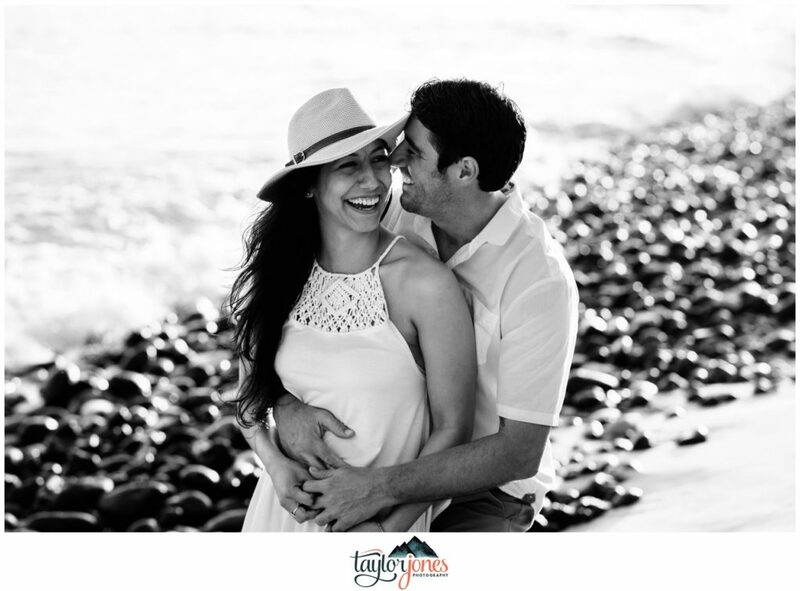 What a beautiful session – you captured their joy and the feeling of paradise for sure! What a dream to shoot in Kauai! 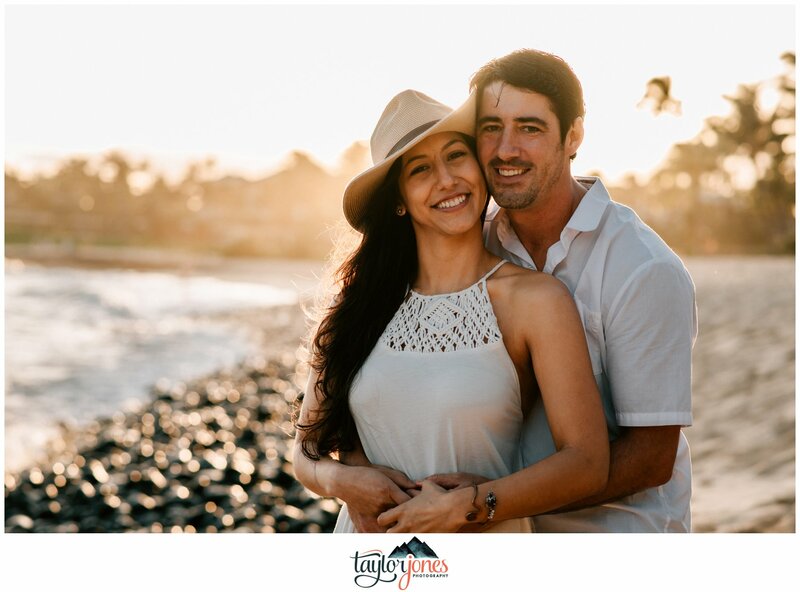 Beautiful couple in a gorgeous location. You really captured their chemistry. 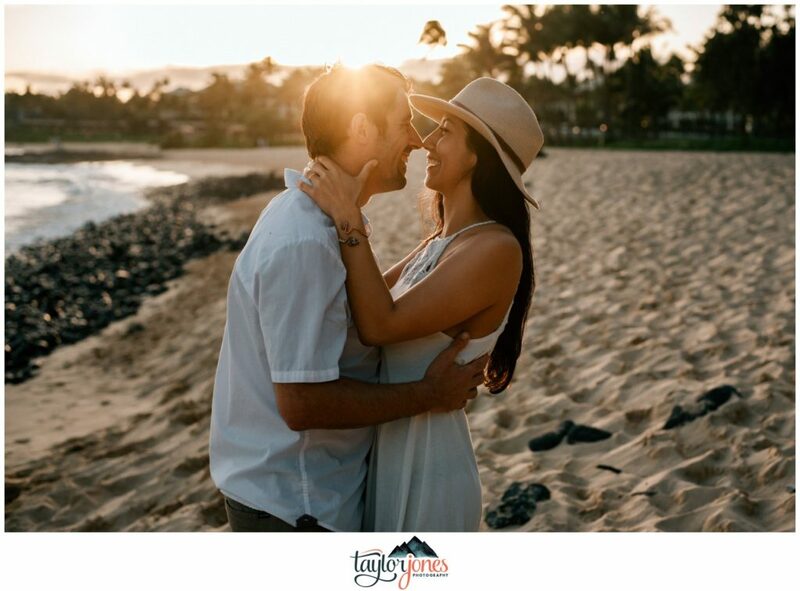 Having a Hawaii wedding sounds like a dream! 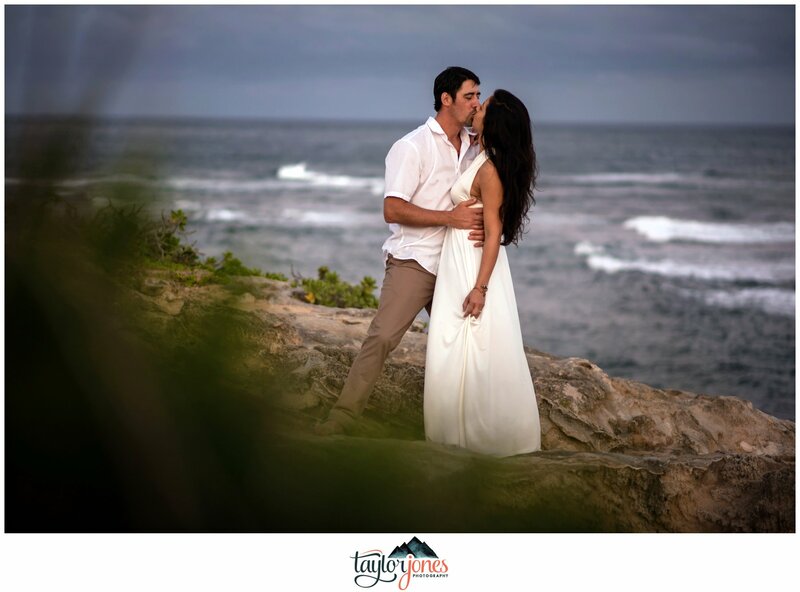 If I ever need a wedding photographer in Kauai, I know who to call! 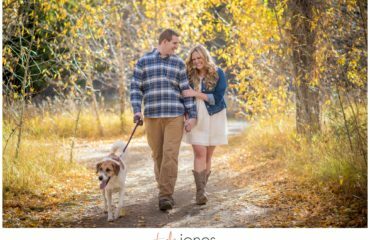 I love how you asked the bride and groom these questions and incorporated into their session. 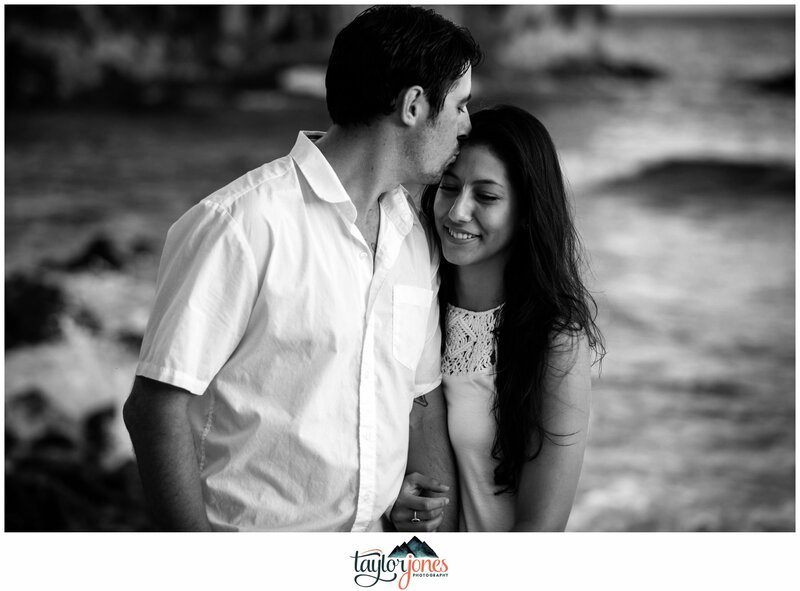 Love this session full of joy! They are so cute! What a great job you did capturing them. I love the light and and use of the scenery. 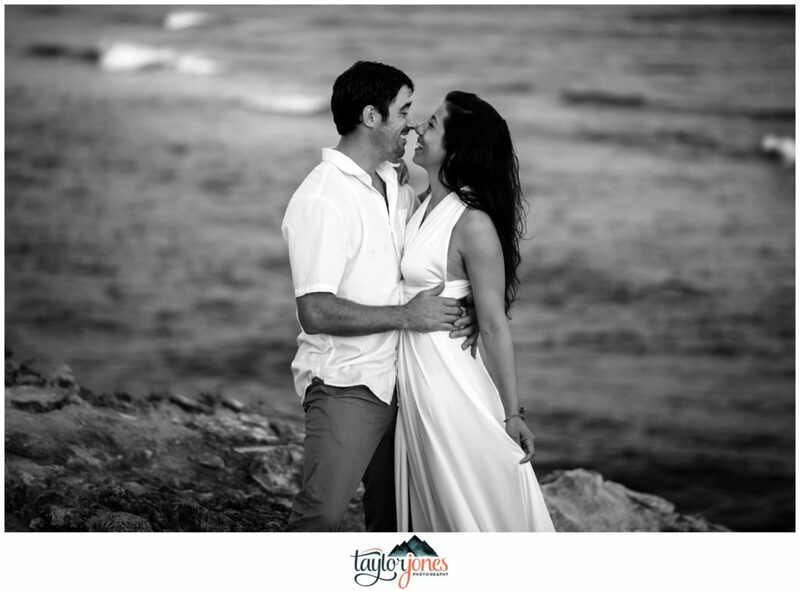 What a beautiful Hawaii wedding this is! I love how all the shots came out with the lighting! First of all, I LOVE your Q+A style! This makes it so personal and such a sweet way for us, the viewers, to get a small glimpse into who these people are! Amazing idea! 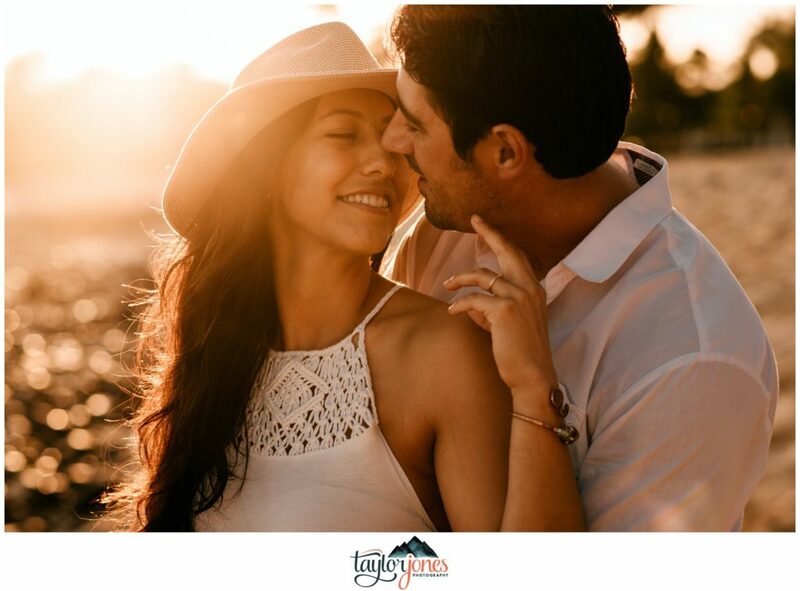 This session is absolutely dream worthy! Amazing job! 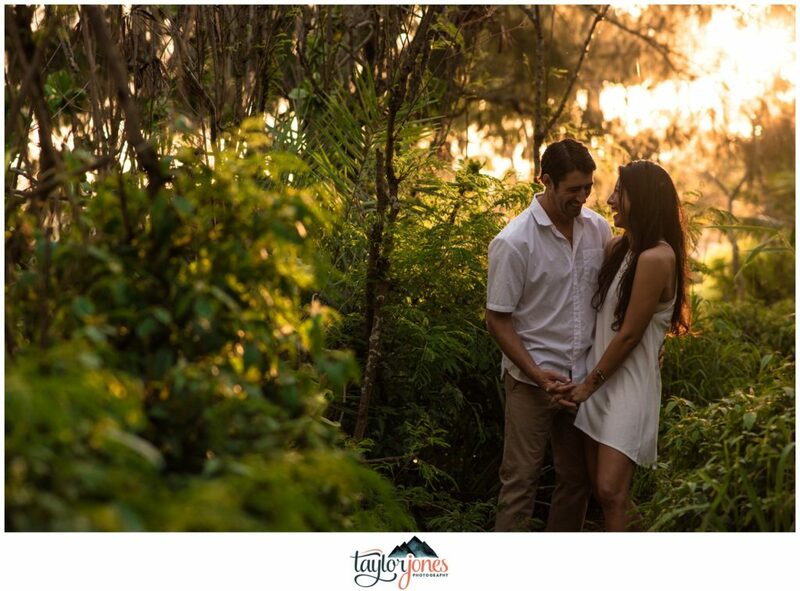 What a gorgeous location for engagement photos and for a wedding! The light was so magical in those photos Taylor! Wow! 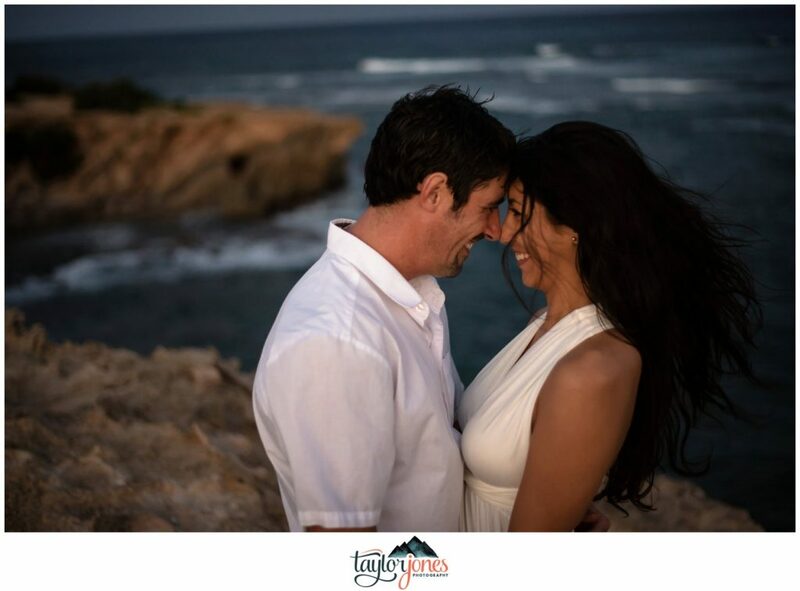 These photos are sooo dreamy! 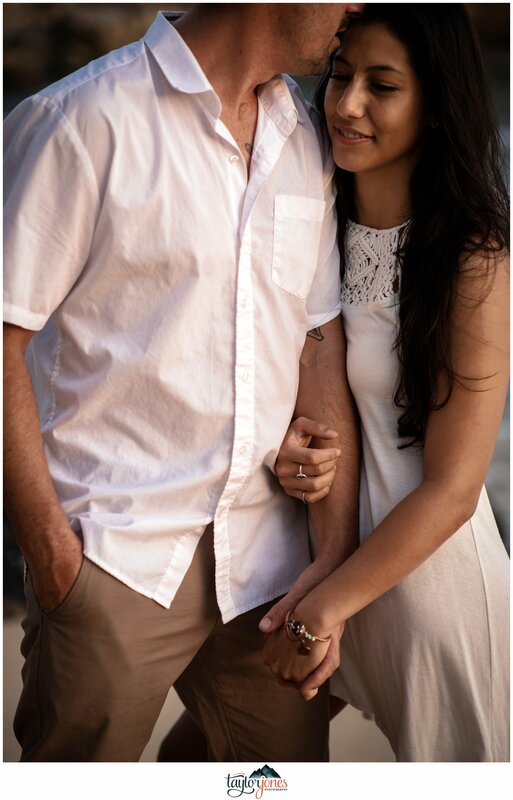 Now I want to go their for couples portraits! Beautiful work! 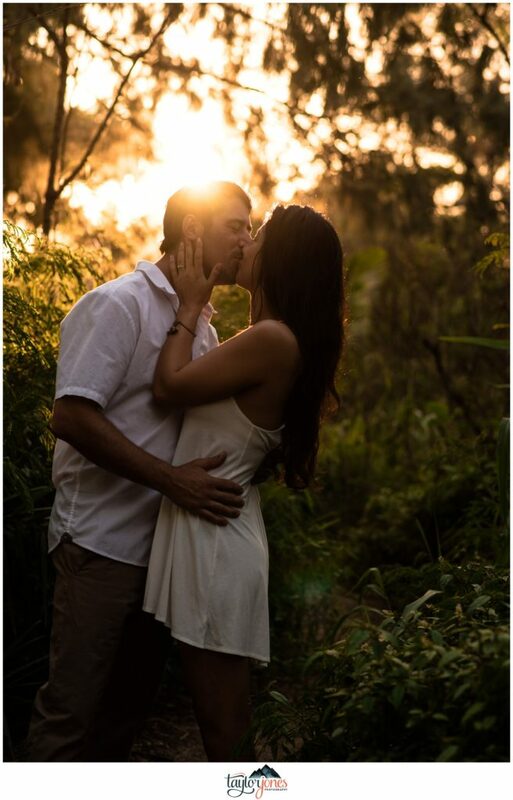 Oh my goodness – a hawaii wedding is a DREAM! 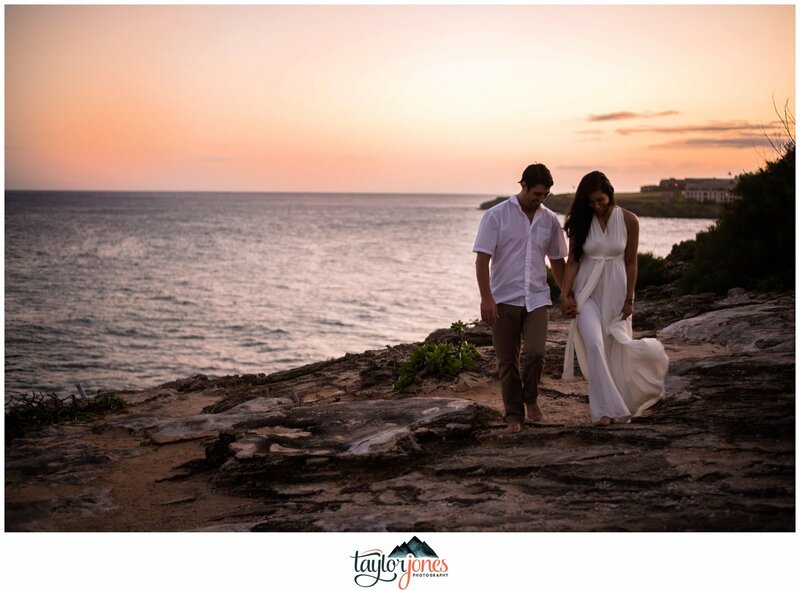 How amazing that they live in the very place people want to escape to, for a beautiful destination wedding. I love your narrative where we can really get to know the couple. You captured them beautifully! 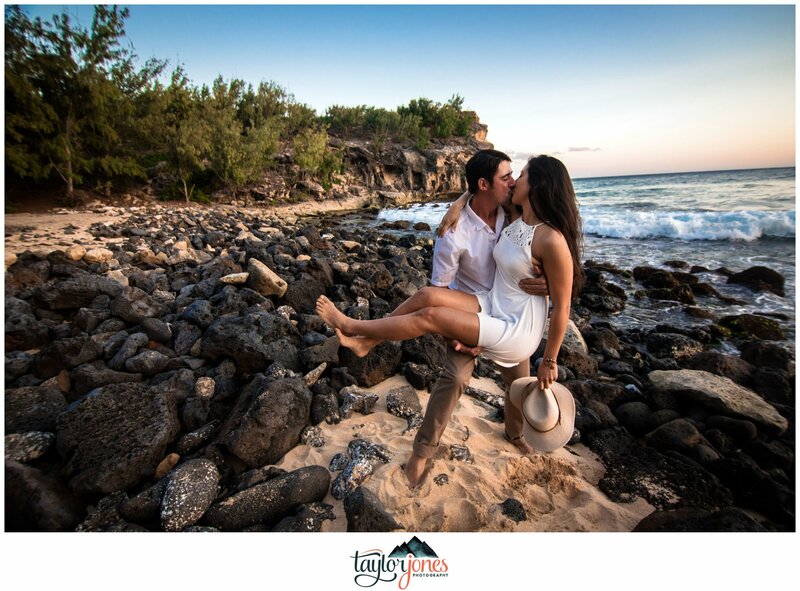 I would love to shoot and/or be photographed in Kauai! 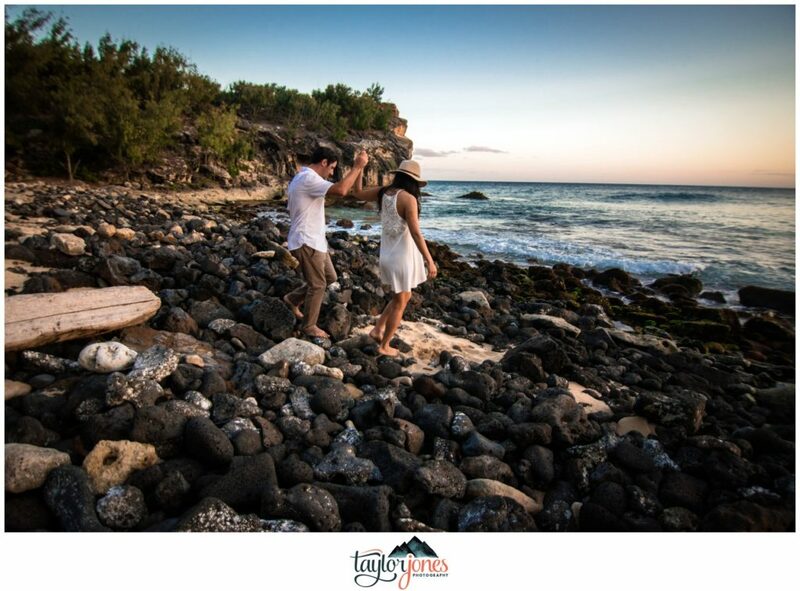 Hawaii weddings are just so beautiful. 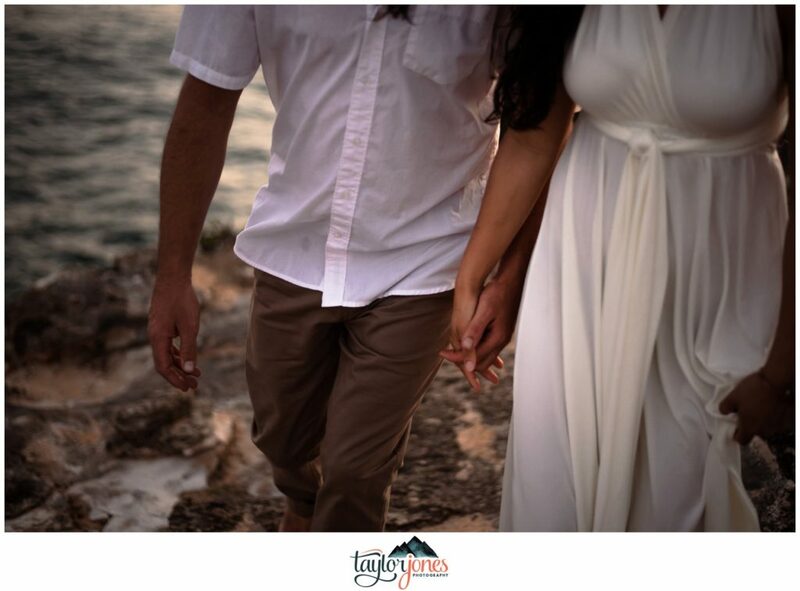 I love the by the water shots – the ocean is so blue!